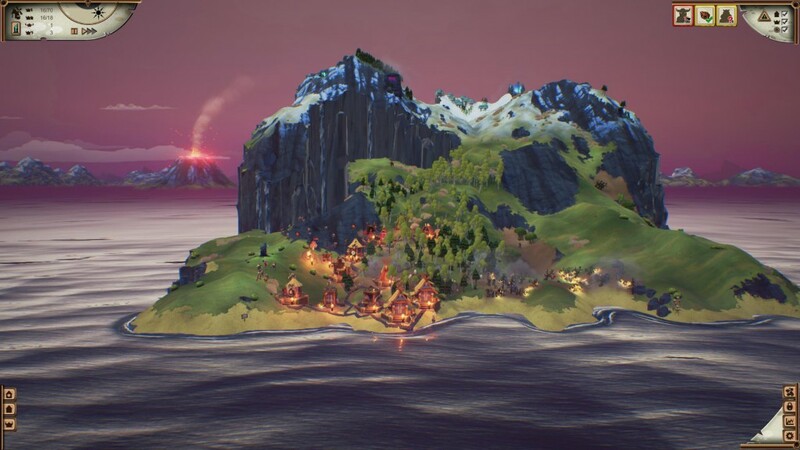 Valhalla Hills is a PC game based on the same concepts as we know from the Settlers. At the time of writing for this review, the game is still only available under the “Steam Early Access”, which means that some changes will likely happen before official release. If you enjoyed the Settlers II, and liked the anniversary edition, you will love Valhalla Hills. There is a striking similarity, and there is no doubt that everything is inspired from the early Settlers games. You send out geologists to survey good mining locations, control your troops by erecting small camps, and have to provide food and shelter for all yor inhabitants to keep them happy and efficient. 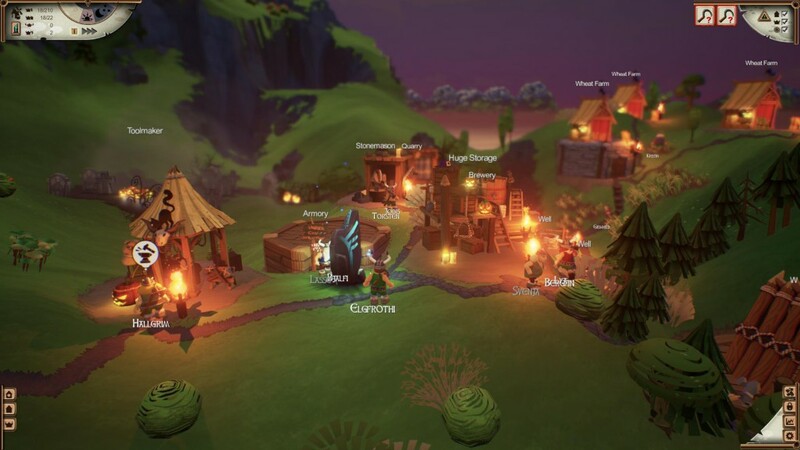 The developers of Valhalla Hills have succeeded in making the game excel at everything it tries to. Even all of the potential pitfalls where the Settlers felt like it needed to be fixed. You will get to build a wide variety of buildings, to produce and supply your settlement with necessary materials and food. 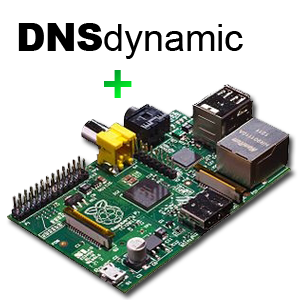 You will also get to optimize distribution of these products through laying roads and placing storage facilities in key positions. Furthermore, you can set up trading routes and have dedicated carriers fetch key materials from the other end of your Viking village. This is a great set of options, which makes you feel that you actually have enough of these tools in Valhalla Hills to constantly optimize your distribution network. Valhalla Hills is quick to get into and understand, which initially makes you feel like it is a bit too easy. However, it quickly grows in complexity as you progress, leaving plenty of challenge for those that really wants to optimize their village. At first, I was a little puzzled that there was no “story mode” in the main menu, but only an option to start a game on a new auto-generated map. My disappointment very quickly changed, once I understood the very clever concept behind the progressing in Valhalla Hills. Your goal in every map is to build your village and thereby reach a summit with a portal. The portal is guarded by guardians which you can either fight or appease with offerings. How long you stay in each level and build up your city, is entirely up to you. Everything you do will count towards unlocks of new buildings, maps, foes, etc., which will be available in the next map. This way, you do not get the feeling that you need to complete a set of levels, but instead get awarded for what your villagers do and achieve, which makes the gameplay feel somewhat more rewarding. I have no idea for how long these unlocks will keep on coming, but the clever progression systems makes Valhalla Hills provide many more hours of playtime than a fixed set of levels could ever have. 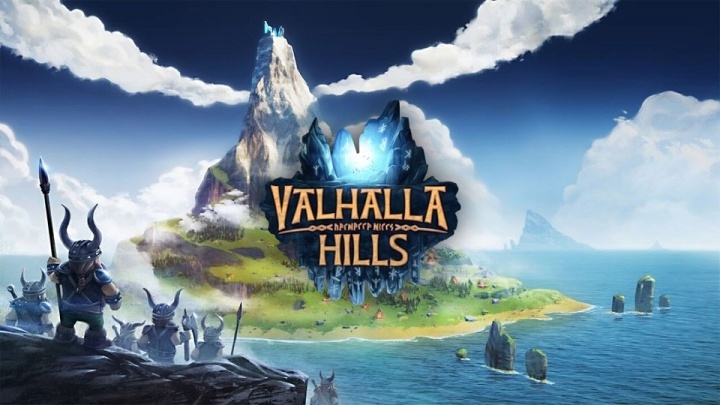 If you like the concept of Settlers II, and hated Settlers Online for the pay-to-win scheme, you will definitely enjoy Valhalla Hills. Expect addictive gameplay and many hours of trying out new village layouts and concepts. Even tough the game was still in “Early Access” stage at the time of review, it felt very polished and conceptually sound. Highly recommended. By Mikkel at November 7, 2015 .